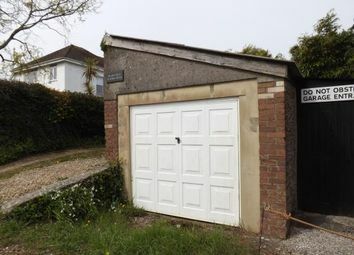 This garage is an ideal place to store a car and has ample space and workshop area if you need extra storage. 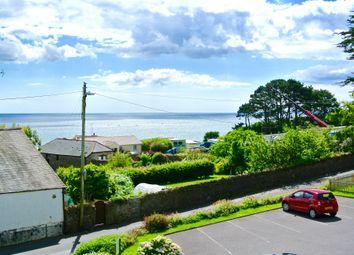 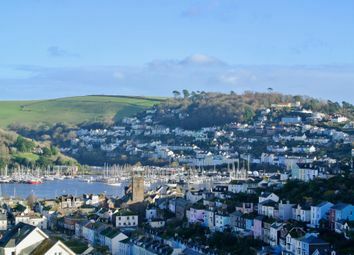 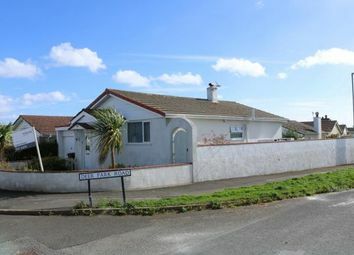 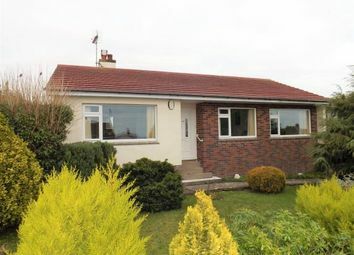 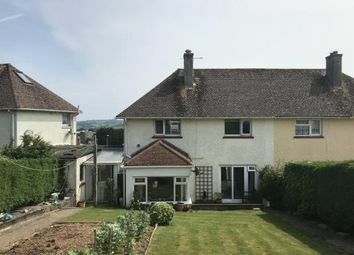 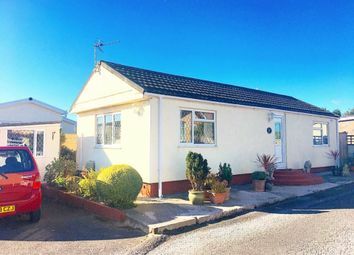 With garages in Dartmouth somewhat of a rarity, early viewings are recommended. 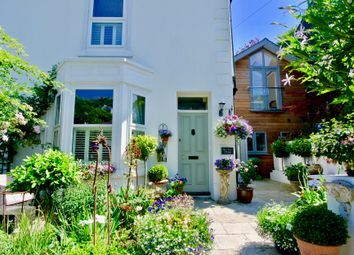 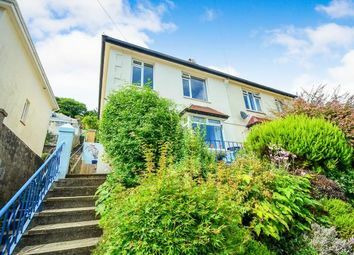 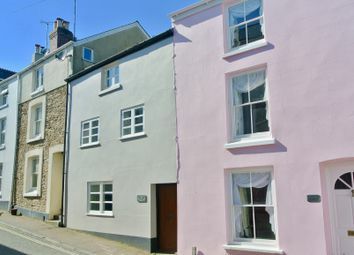 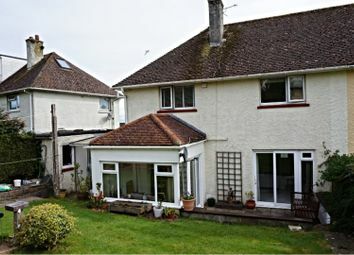 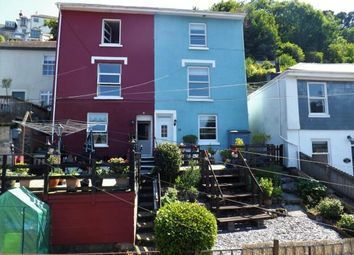 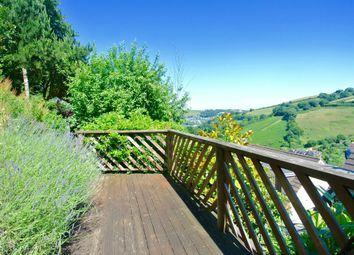 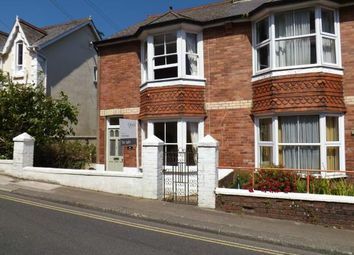 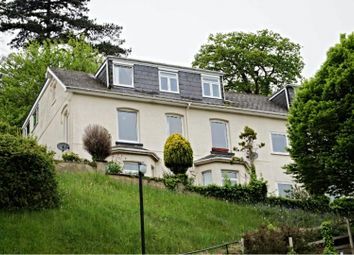 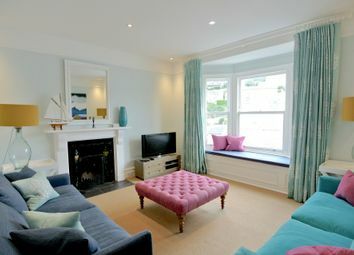 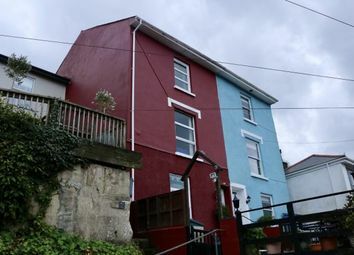 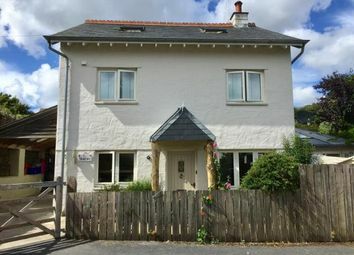 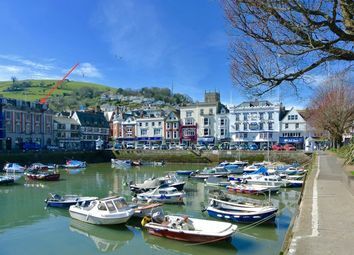 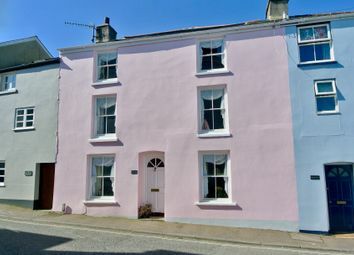 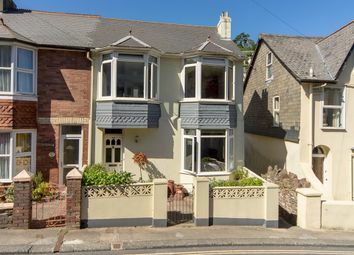 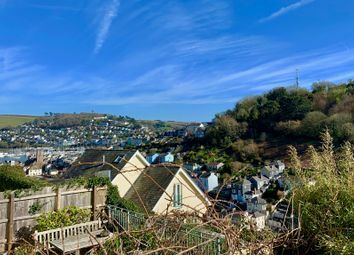 A charming character property recently refurbished by the present owners located in the historic area of Dartmouth within walking distance of the Quay and all local amenities. 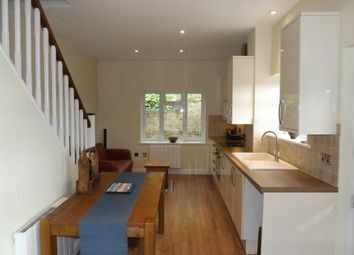 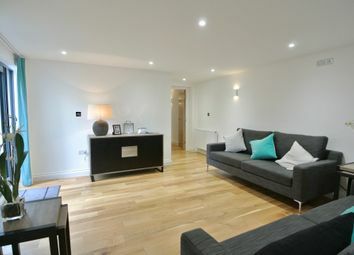 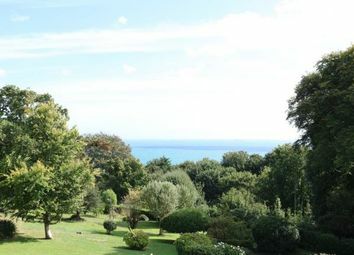 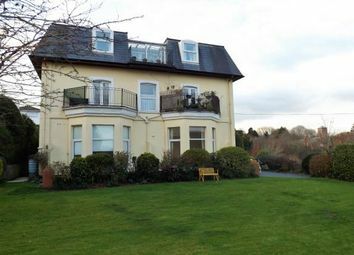 The house offers light, good sized rooms arranged over three floors.